July 2012: Expel The Syrian Ambassador! 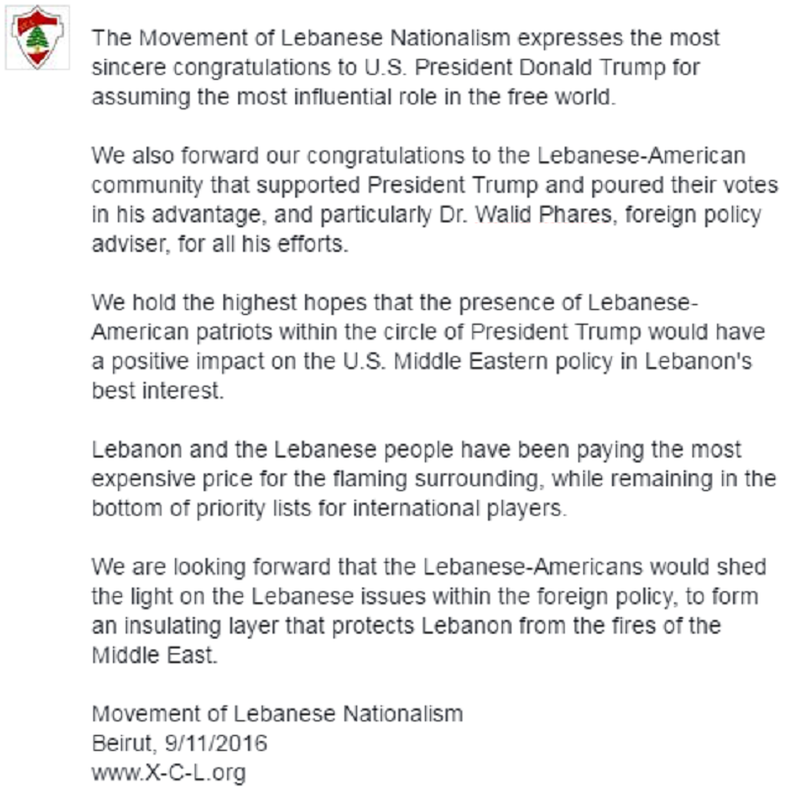 Open Letter to U.S. President Donald Trump and the Lebanese-American Community - 9/11/2016. October 2012: Hizbullah's Iranian "Ayoub"
October 2012: 14 or 8? November 2012: The "Table" of "Discussion"